With the passage of time the role of a teacher and expectations from them has changed. With students already being quite tech-savvy, it is expected that their teachers should be as much up to date as their pupils. They are expected to know the latest trends and their utility i.e. Facebook, Twitter, Instagram, WhatsApp. Teachers are today supposed to be well-versed with these modernday tools of communication. A modern-day school ensures its faculty remains ahead of the times. This is the original reason why schools are paying close attention on training and support to both new and experienced educators. In top schools, teachers are encouraged and recognised for their innovation in teaching methodologies. 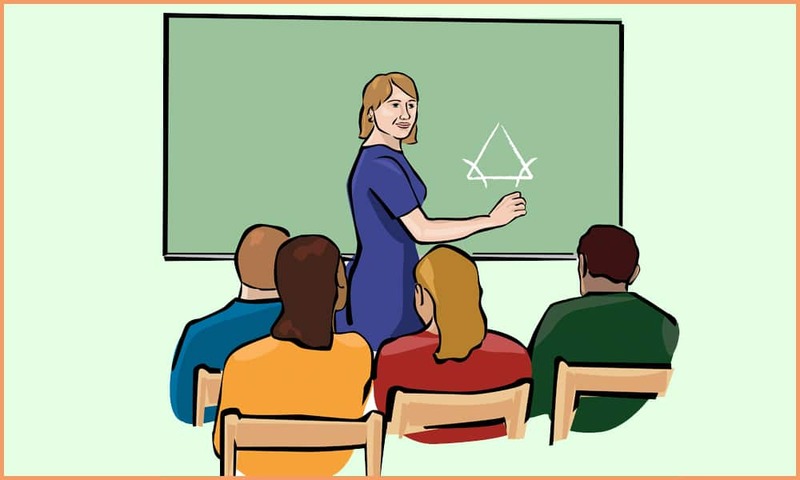 Many schools encourage their teaching staff to undergo training before teaching and attend various workshops in a year. Many schools stress on ensuring that a positive teacher-student relationship draws students into the process of learning and promote their desire to learn (assuming that the content material of the class is engaging, age-appropriate and apt for students’ skills level). 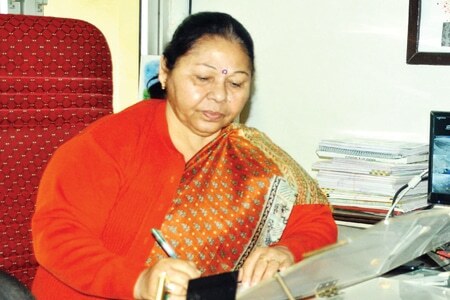 According to Gita Parihar, Principal of Faizabad Public School, Faizabad, “Teachers influence the hearts and minds in ways few can. The true test of a school is the quality of its teachers. Teachers occupy such position of authority that students have to obey them. This position of power and privilege is open to use as well as to abuse. The abuse can take the form of teachers becoming authoritarian while using it at its best can transform the life of a child. Teachers influence the hearts and minds in ways few can. The true test of a school is the quality of its teachers. Teachers occupy such position of authority that students have to obey them. There are schools which rope in experts to educate and train with the latest trends be in the field of academics or skills. Vaibhav Kapoor, Principal, Ajanta Public School said, “We train our teachers regularly on the new techniques, methodology and development in the field of education through various workshops, seminars, training and interactional sessions. Students are also provided with the worthwhile sessions to enlighten them on the important topics other than studies that are of utter significance like ethics, career counselling, motivational talks and interactional sessions with influential personalities”.